Are you a hand-holder, arm-folder or somewhere in between? What should we be doing during the Our Father? 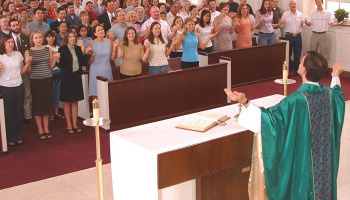 ← Should We Applaud At Mass?